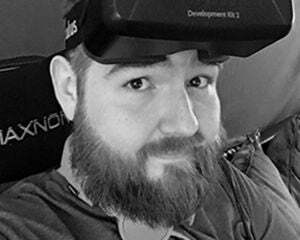 With the announcement of the price and release date of Sony's PlayStation VR headset yesterday, I noticed many people don't really understand the difference between it and other upcoming VR devices like the Oculus Rift and the HTC Vive. So your old pal Dr. Dinosexual is here to clue you in on the differences of each device, along with included accessories, games, and overall cost. While the internet exploded with the announcement of the low $399 price point of the PS VR, some people quickly realized a few things were missing from the package, namely the required PlayStation Camera ($59.99 MSRP) and the optional PlayStation Move controllers ($49.99 MSRP each). There have been a few demos shown that have players holding a PS Move controller in each hand, so some experiences may require two. As word of this caught wind, Sony was quick to verify that a bundle will be available that includes the headset, the camera, and a Move controller, but no price point has been provided just yet. Game-wise, the PS VR comes with a free download of The Playroom VR (seen above) that includes six different couch-based multiplayer minigames. The title being a successor to The Playroom that used the PlayStation Camera to play some basic minigames and interact with tiny robots. The games on offer here look a bit more advanced, but not by much, unlike the two fully fledged titles that are included with the Oculus Rift. 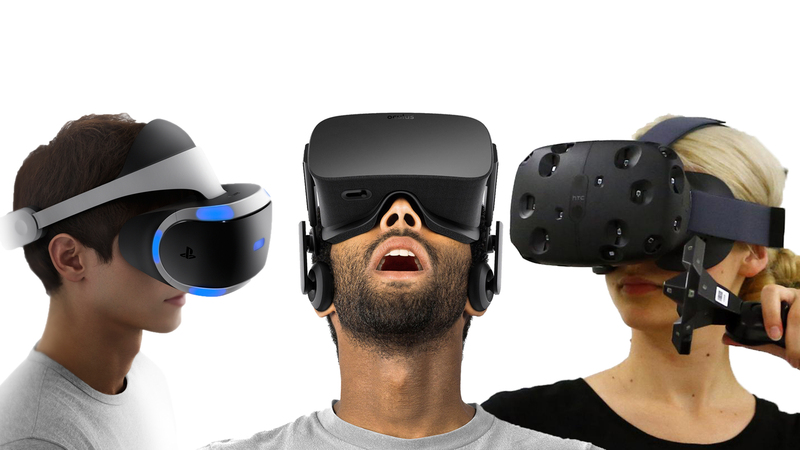 The headset that rekindled the virtual reality dream, the Oculus Rift, has a higher resolution and field of view than the PlayStation VR, meaning things will look a bit better and you'll be able to physically look around a bit more without moving your head. The Rift comes with all the needed accessories to get you up and running which includes a Xbox One controller and a custom remote control. Optional Oculus Touch controllers are planned to release in the second half of 2016 that include hand tracking for a more natural experience. Pre-orders for the Rift come with a copy of EVE: Valkyrie, a multiplayer space combat game set in the EVE universe, as well as the cute mascot platformer Lucky's Tale that is included with every headset. 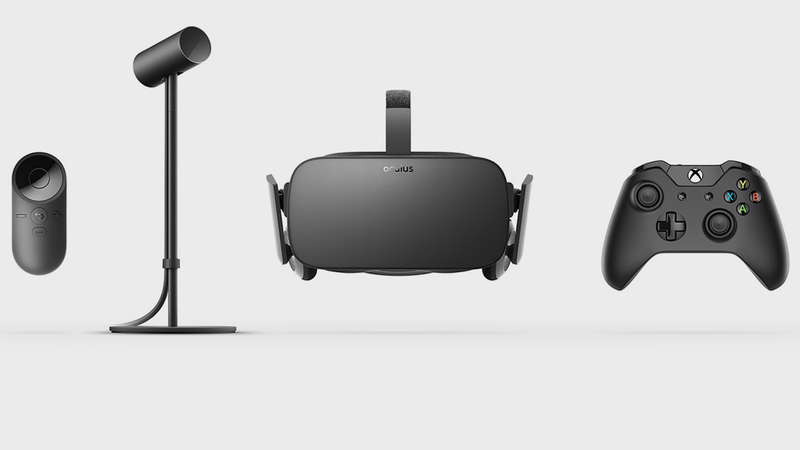 With two full-fledged games, Oculus Rift offers the most content included with the initial purchase. There's also a hefty amount of choices at launch. The HTC Vive may be the most expensive of the bunch, but it also offers the most immersion thanks in part to the room-scale gameplay provided via the lighthouse base stations that scan players and their surroundings. While the PS VR and Oculus Rift are mostly intended to be used sitting or standing in place, the Vive allows players to wonder around their room without fear of running into furniture or walls thanks to a front-facing camera that provides an in-game warning when getting close to an object. Two custom controllers are also included in the box as well as three software titles: Google's Tilt Brush, which allows for painting in a 3D space, Fantastic Contraption, a puzzle game about building contraptions to reach goals, and Job Simulator, where players perform various jobs such as being a chef, a convenience store clerk, and an office worker (as seen above). 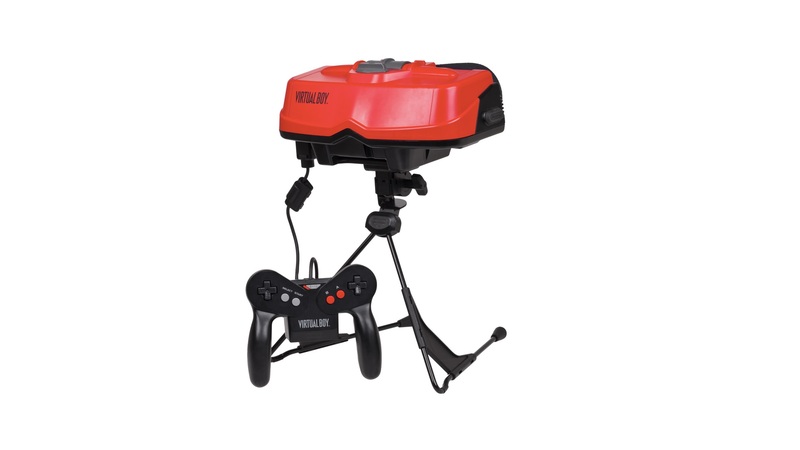 The Vive's controllers are said to work as natural extensions of your arms and feel the best of all the controllers, even allowing players to juggle objects like shown in the video above. Perhaps juggling is novel, but it is still something competitors can't offer. 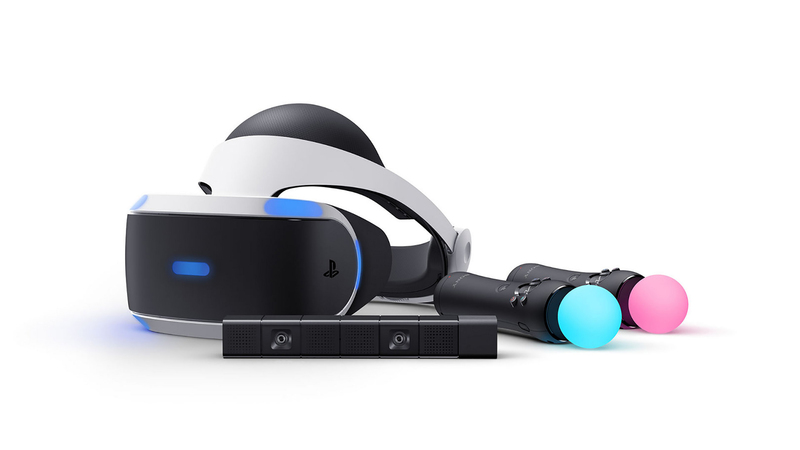 While the PlayStation VR's base price is cheaper than the Oculus Rift, that price assumes you already own a PS Camera and PlayStation Move controllers, if not you'll be looking at around $560, just $40 shy of the Rift's price which includes a controller and two full-length games. Obviously, the entire cost of entry is a bit more for the Rift, and even more so for the Vive due to them requiring a high-end PC, but they both offer better specifications and more advanced features such as room-scale gaming. The Oculus Rift lets you play Xbox One games via game streaming, the PS VR can play all your current games on a virtual 255-inch screen, and both the HTV Vive and Oculus Rift offer something similar as they can play your entire Steam library with SteamVR desktop theater mode. So which do you buy? None of them, at least until you get an idea from hands-on reviews of all the retail units to see who is the one true king of virtual reality and best bang for your buck. If you insist on being an early adopter and picking one up on launch they all seem great on paper, so get the device that offers the features you want at a price you can afford. Personally, I'll be picking up all three, but I'm most hesitant towards the PS VR due to Sony's history of not supporting hardware peripherals though it claims there will be 50 supported titles by the end of the year with over 230 developers working on titles for it. Only time will tell if Sony follows through this time or if we end up with another PSP / Vita / Eyetoy / Eyetoy 2 / Eye on our hands -- or should I say faces. 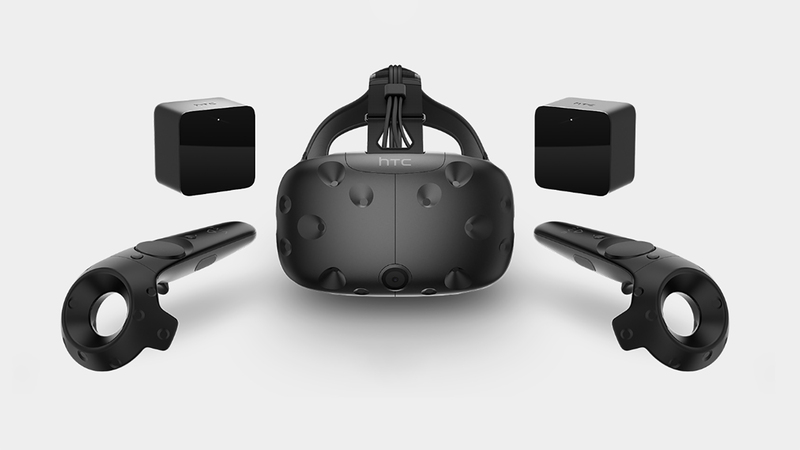 In contrast, the HTC Vive is backed by Valve, creator of Steam and Half-Life, so it is a safe bet it gets some compelling games, but that means shelling out the most money. You know what they say though, you get what you pay for, and you can't have experiences like the one shown above on any other device.